Welcome To Our World... a tale of us! Hello Everyone! This is our family homepage and this website was designed to give you some additional information about us. We hope that you will take the time to visit all our pages. The purpose of this site is to express our self, through interests and beliefs. It is also a way to keep our friends and family posted on daily events. My first website and my personal page. It�s all about me, my marriage, family, friends and life. For those who visited my site, I hope that you like it and you find it devotional or just plain fun. Also I would like to introduce to everyone about the three (3) websites that I�ve created for a couple of months. I have created this pages to make it easier for everyone to keep track of what is happening to us and other family events. As I promised that I will keep you all updated and give you some good news and now, you can find it here. Ross homepage with many links and it�s pretty awesome to see!! 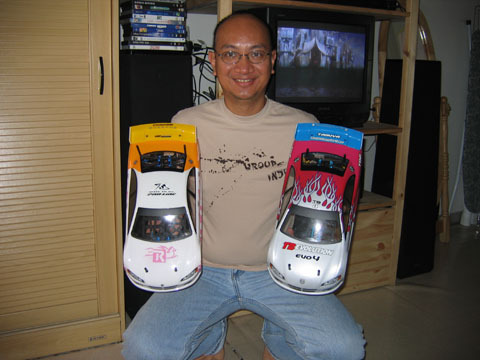 This page is generally about his hobbies and interests. I hope that you will find this site more educational and fun. Our son�s homepage. 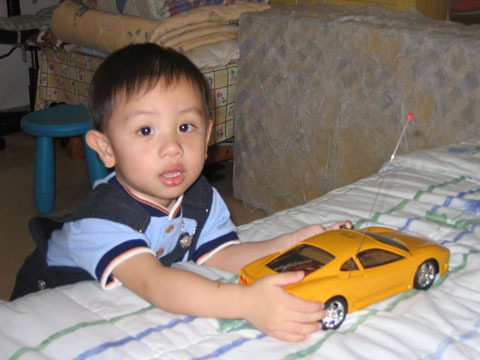 Just feel free to roam around and look at his milestones, favorites, journal and more. If you are going to visit RJ's website just click the word "continue" and you can view all his pages. 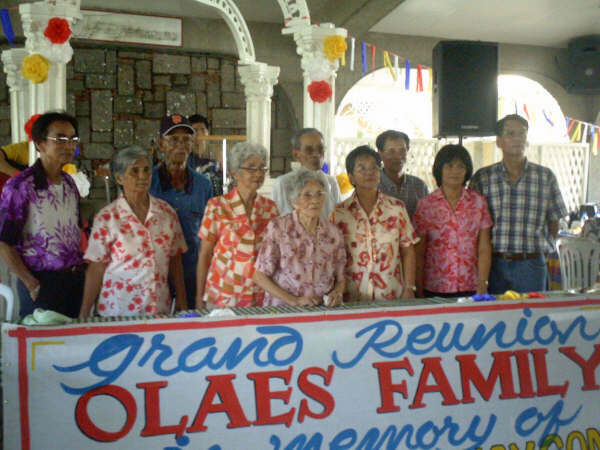 About the Olaes Family Generations and the Grand Reunion was held on May 29, 2005. All family members must log in to view this site. I hope you find this website informational and enjoyable. There is nothing sweeter than a memory. Especially those that are filled with people in your life who has helped shape you into the person you are today. I�m thankful for all the wonderful people GOD has brought into my life. Please don�t forget to vote on the poll page! Favorite Web Links: Click to View or Add Links. Thanks for visiting our site. Have some fun, be inspired and go away with a smile and something to ponder. God Bless!! You are the person to visit us!